Year of Publication 1663, 1719?, 1756 and 1831? 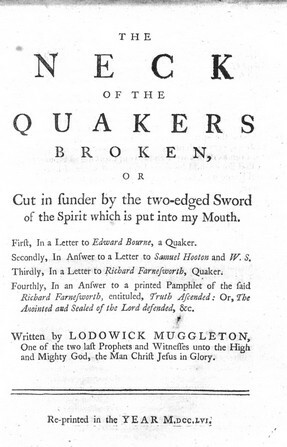 Links This work may be found here, it includes A Letter sent to Thomas Taylor, Quaker. I would like confirmation of the 1719 and 1831 dates as set out in the Bibliotheca, I am not confident in the accuracy of the Bibliotheca in respect of this book.